About a week after Man of Steel saw its theatrical release, Max Landis (the writer behind Chronicle) released a video sharing his reaction to the film. It's worth watching in full, but in short, Landis argued Man of Steel was infuriating not because Metropolis was destroyed, or because Superman killed Zod. Man of Steel failed to capture why Superman was special: He's the rare hero who doesn't actually need a reason to help people. He never suffered a personal tragedy like Batman, or is wracked with guilt like Spider-Man. 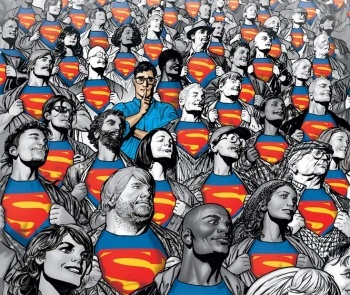 Superman is just an ordinary boy from Kansas gifted with extraordinary powers who chooses to use them in a selfless way. To be fair, this isn't some new, secretive information which Landis stumbled into. Everyone with even a passing interest in superheroes knows compassion and selflessness are essential parts of Superman's character. But it's also something remarkably hard to spin into a compelling story. How do you depict a perfect hero who is all-powerful, and knows exactly the right thing to do in any given situation without stumbling along the way? Well, somebody at DC Comics was moved by Landis' appeal, and offered him the chance to prove his point in comic book form. 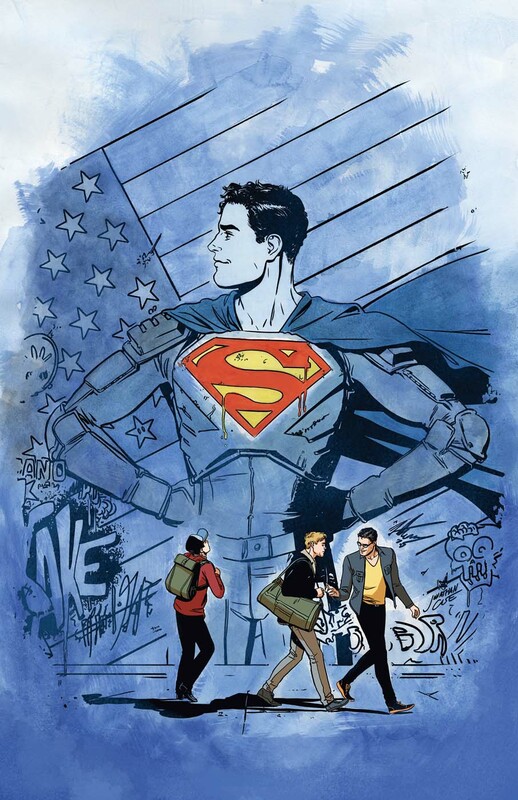 That's how we ended up with Superman: American Alien, one of the best Superman tales in recent memory. 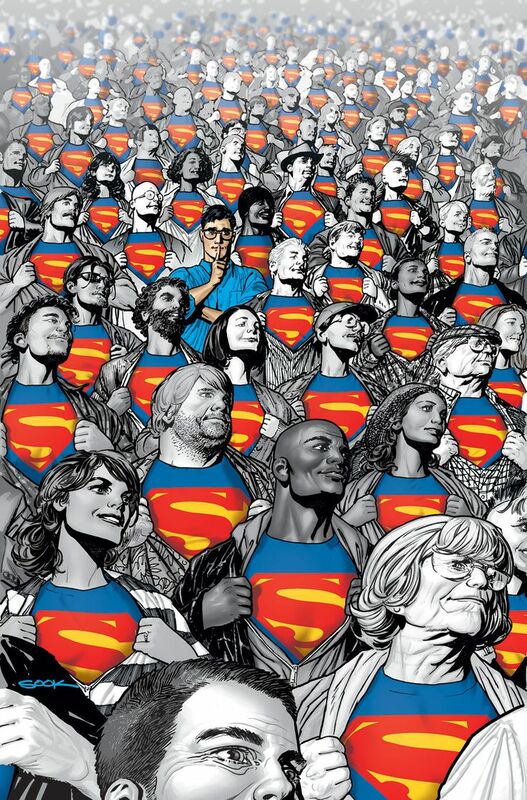 If you've ever felt disappointed by Man of Steel or the New 52, American Alien is proof that Superman can be all-powerful, selfless, and relatably human while riveting you to every single page. 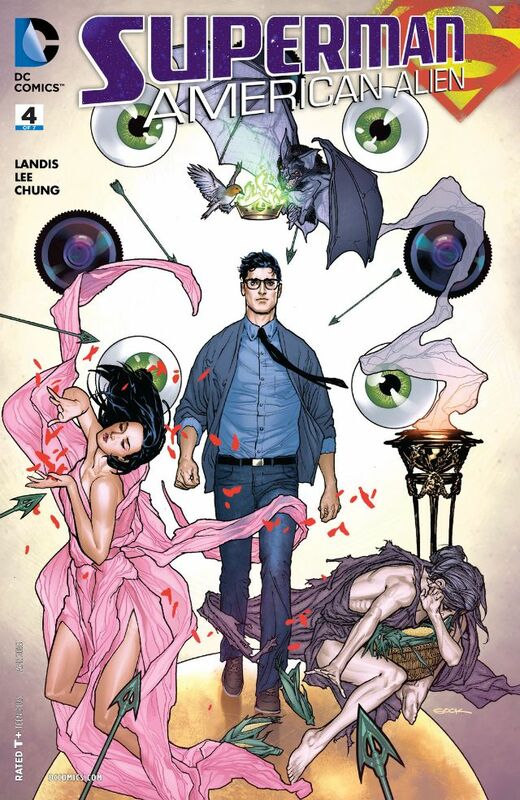 American Alien acts as both a Superman origin and a coming-of-age story for his alter ego, Clark Kent. 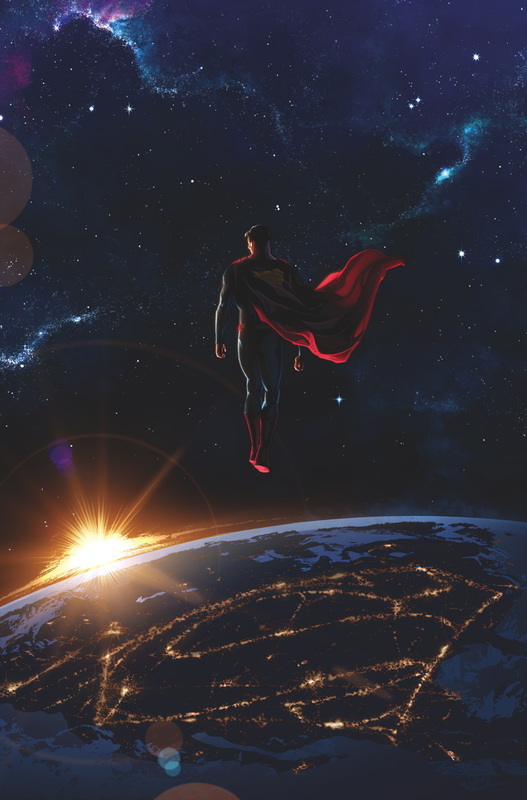 Each issue focuses on a standalone chapter from Clark's life, be it learning how to use his powers, deciding to move to Metropolis, or adopting a costume for the first time. Along with being interesting snapshots into Superman's history, each issue teases new aspects of Clark's emotional growth. He goes from being an ordinary (if superpowered) child, to a well-meaning young man, to the greatest superhero the world has ever seen. 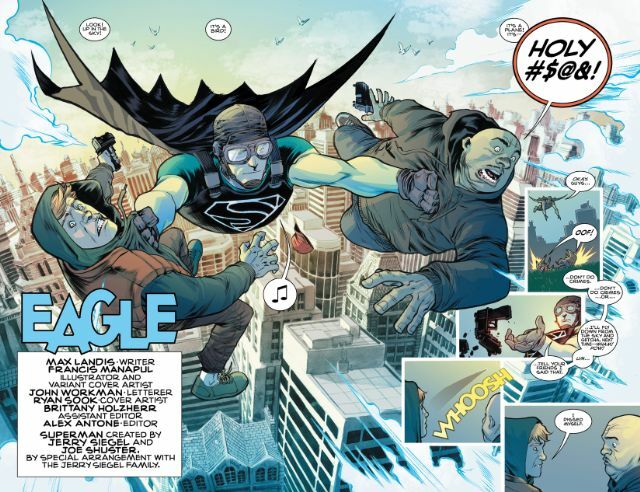 What's special about American Alien, however, is that while Superman is forged before your eyes, he's an ordinary human first. Clark Kent is charming, humble, sincere and a little naive - but always a genuinely kind person who'd rather not be the center of attention. He's not some god-among-men, elevated among the Justice League roster for his power and patriotism. Clark is just a fascinating person, with relatable human feelings and flaws. And while he acts like a Boy Scout - like, all the time - it's far more genuine and refreshing than the one-dimensional portrayals we've seen. If American Alien focused on that alone, it would be enough to get my attention. But comics fans will absolutely adore how Landis portrays the early days of the DC Universe. Clark is just one personality in a new age of superheroes, but one that emphasizes characters over capes and costumes. He's befriended Oliver Queen during a luxurious cruise, shortly before the shipwreck that forged Green Arrow. He romanced Barbara Minerva long before she became a thorn in Wonder Woman's side. And he's even experienced his first meeting with the Batman. (Without giving anything away, that encounter explains so much of Batman's resentment for Superman and why Bruce Wayne needs to one-up Clark at every opportunity.) This is still a vibrant world of heroes that never lets you forget the people behind each mask are always ordinary and relatable humans. Clark just happens to be the most humble of them all. 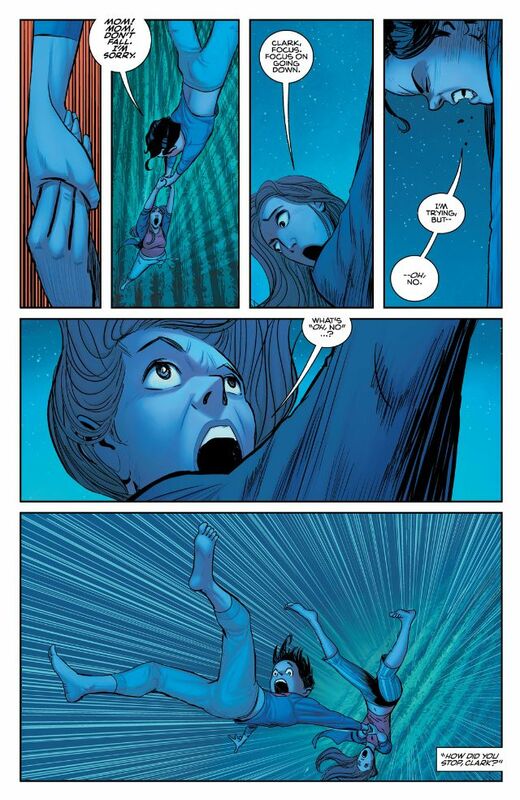 Which isn't to say American Alien can't be dark or violent. Its second issue deals with a visceral Smallville shooting that leaves multiple people dead and entire families devastated. This week's chapter presents Superman's first battle with a genuine supervillain, leaving three people dead and over 40 hospitalized. The final issue - which comes out this May - teases an epic and violent confrontation with the classic Lobo. There's some really bleak stuff going on in this book, which suggests the DC Universe is not a happy place to live. But Superman's response to these tragedies is to step up and do something about them. And when he makes a mistake - because whoever Superman is, Clark Kent does make mistakes - you can see where he learns from them to become a better superhero and human being. 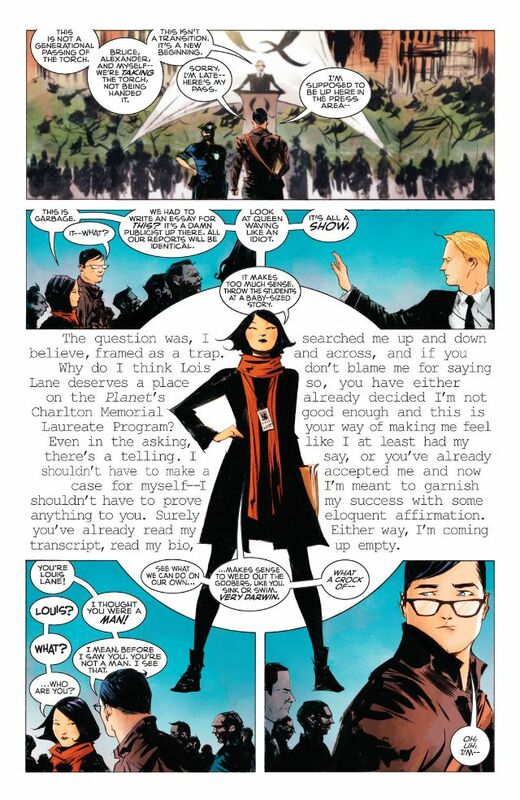 The more I read of American Alien, the more time I wish I could spend in its universe, getting to know these new versions of familiar characters. It's a near-perfect framework for developing one of the most engaging Supermen we've ever seen, both as a hero and a human being. It's even shows how to present an entire superhuman universe in the span of a few issues - something DC's moviemakers should probably take notes on. 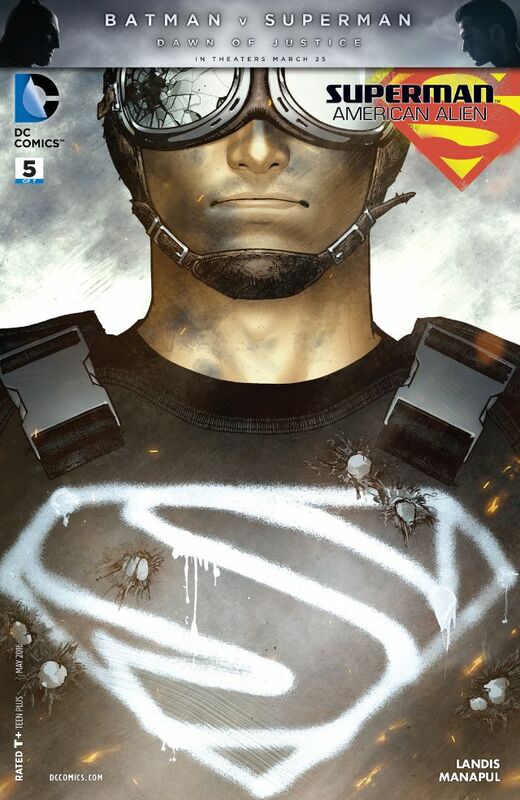 American Alien hasn't even reached its final issue yet, and it's easily my favorite Superman book in years. 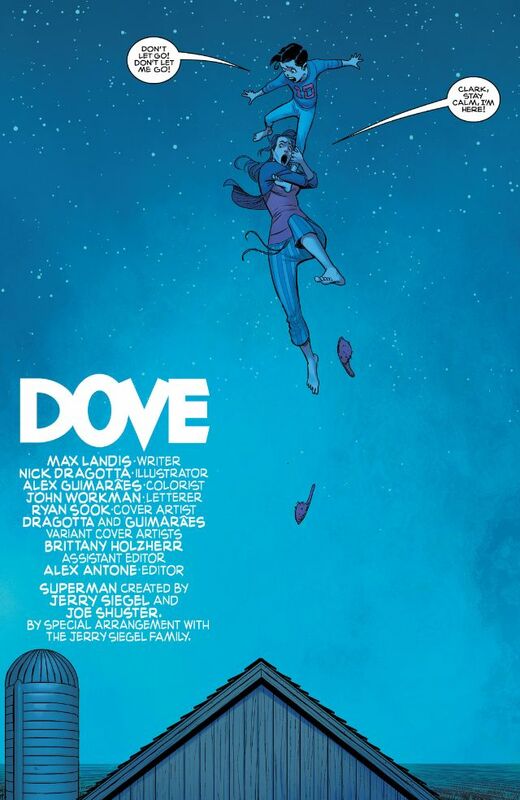 It features strong writing, great characters, and a wonderful array of artists working on each issue. It surpasses just about every Superman origin story we've ever seen, and should be required reading alongside All-Star Superman or What's So Funny About Truth, Justice, and the American Way. It's the perfect palate cleanser for anyone who was disappointed with Man of Steel, and a blueprint for how the character should be handled in the future. 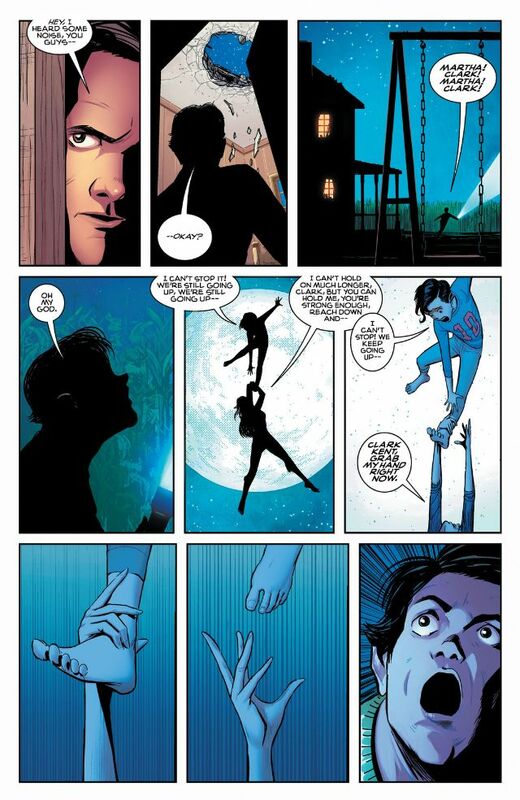 American Alien doesn't just make you believe a man can fly - it makes you believe a simple farmboy could actually become the greatest hero on Earth. 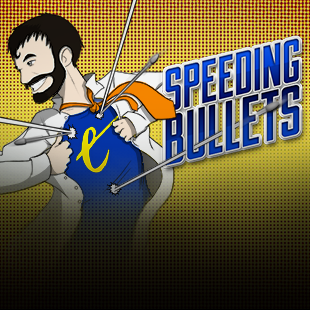 Remember to check out The Escapist's other comic book columns: Space, Spells, and Spandex, The Panelist, and Gutter Mouth!